Your products are meant to be seen! We offer functional and attractive ways to protect, display and promote your products through a variety of carded packaging. Carded packaging maximizes product display area, while maintaining an ultra-tough enclosure. To do so, we combine printed cards with various blistered plastics and films to create tamper-proof seals that safeguard contents. StretchPak: Thin-gauge film stretched over product and sealed between paperboard cards. Learn more here. Blister Cards & Lidding: Metallized films for push-through or peel-open functionality. Learn more here. Trap Seal Blister Pack: Rigid plastic blister trapped and sealed between paperboard cards. Face Seal Blister Pack: Front rigid plastic component sealed to single paperboard card. Clamshell Insert Card: Single paperboard card for insertion into molded clamshell product. 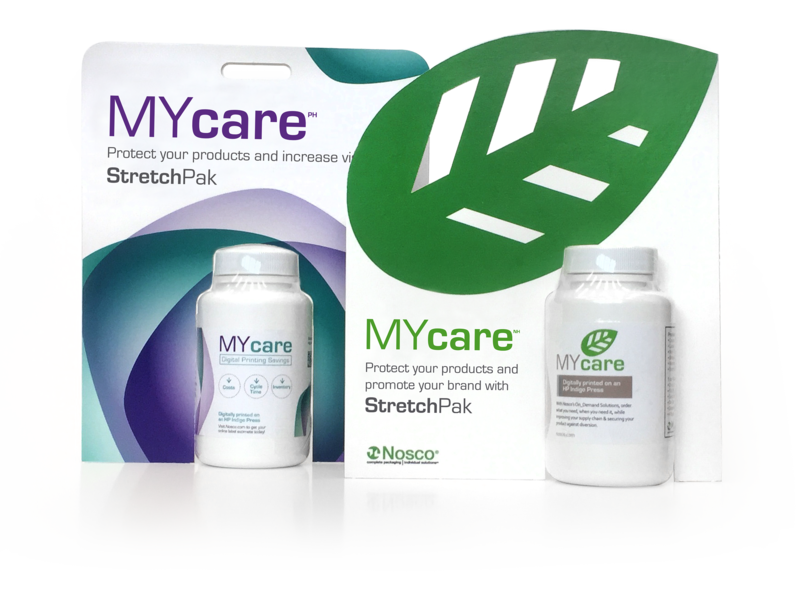 Additionally, carded packaging can be utilized in a variety of applications, such as regimen packs, sample products, club store displays and pegged/convenience displays.